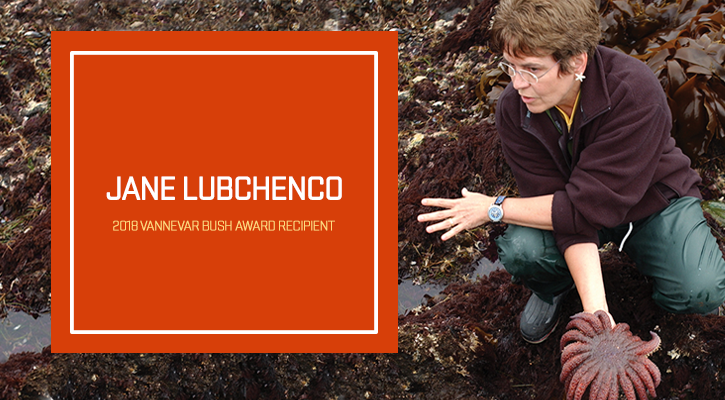 The National Science Board is honoring distinguished marine ecologist and Professor of Integrative Biology Jane Lubchenco with its 2018 Vannevar Bush Award. “Jane Lubchenco is the quintessential champion of science and has made extraordinary research contributions to marine ecology and environmental science that are unparalleled, as is her service to Oregon State University and our students, our nation and of course our oceans,” said Roy Haggerty, dean of OSU’s College of Science. “She has strengthened the voice of science nationally and globally,” he added. The National Science Board will present Lubchenco with the award May 2 in Washington, D.C., during the National Science Foundation’s annual awards ceremony. The National Science Board and the National Science Foundation’s Director jointly head NSF. 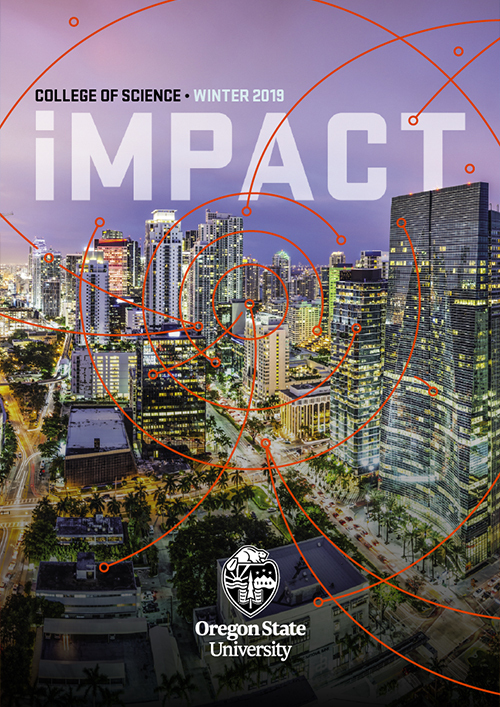 NSB identifies issues critical to NSF’s future and establishes the Foundation’s policies. The NSB also provides the President and Congress with Science and Engineering Indicators, a biennial report on U.S. progress in science and technology. Members are appointed by the President for six-year terms and selected for their eminence in research, education and records of distinguished service. Read the press release by the National Science Foundation here. Read the OSU press release here.